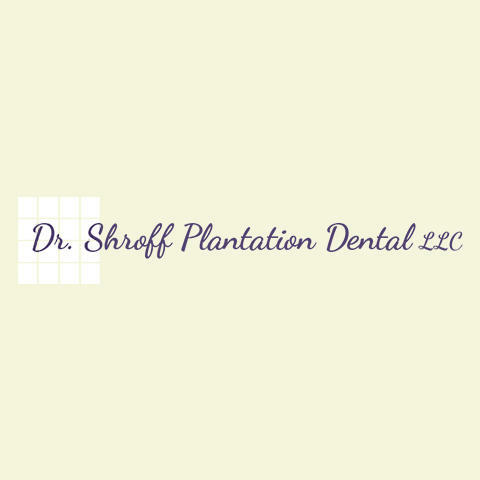 With over 20 years experience, Dr. Shroff offers a wide range of dental services, from root canals, extractions, bridges, partials, dentures, and implants. 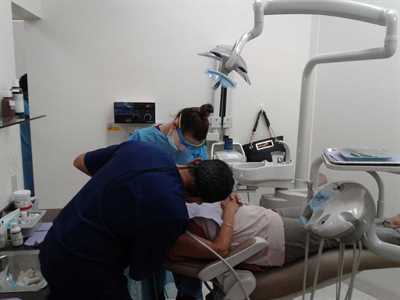 We pay close attention to your specific needs and offer individualized attention, may it be cosmetic, reconstructive, restorative or general dentistry. 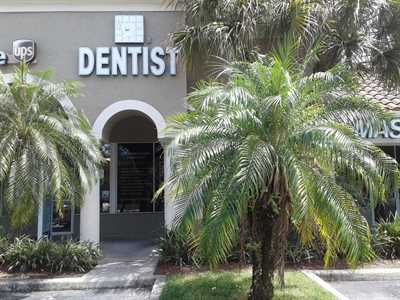 Whether you are looking for cosmetic dentistry, restorative dentistry, or surgical dentistry, Dr. Shroff Plantation Dental offers these all under one roof! Contact us today for more information! Currently there are no reviews for ' Dr. Shroff Plantation Dentist LLC '.